So according to the Chinese Zodiac, 2013 is the Year of the Snake. That being said, it seems like the snakeskin trend of 2012 might be slithering around just a little bit longer. Hence, it's only fair that we start off 2013 with a nod to the snake. 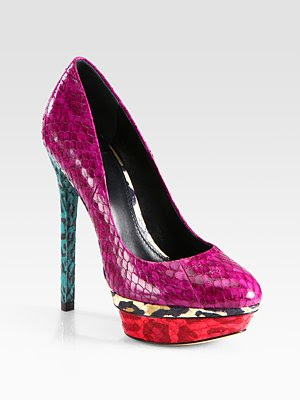 But hands down my favorite snakeskin treat.....is this Brian Atwood color block snakeskin pump. Hey Niks, my birthday is around the corner..hint..hint. 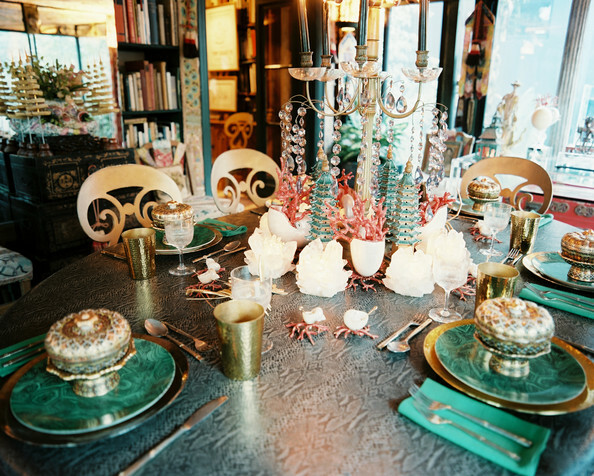 And, yes it's still November..and? Whatever name gets attached to Year 2013, whatever trends come and go, may 2013 bring you the greatest joys and amazing growth. Who cares about trends...just go with what you love!